While Apollo 17 astronauts Eugene Cernan and Harrison Schmitt visited Earth's moon for three days in December 1972, they drove their mission's Lunar Roving Vehicle 19.3 nautical miles (22.210 statute miles or 35.744 kilometers). That was the farthest total distance for any NASA vehicle driving on a world other than Earth until yesterday. In Earth orbit (seen by almost everyone on the internet, but worth repeating), the best cover of a David Bowie song ever. On Earth, a drowned Argentinian town emerges from the waters twenty-five years later. Scientists discover a lost continent off the coast of Brazil. And the sunken medieval town of Dunwich ('Britain's Atlantis') is mapped in detail by acoustic imaging. The Palazzo Taddei was a four-square building with an imposing frontage of blocks of untrimmed golden sandstone. Windowless, it loomed out of the smoggy darkness of the Via de Ginori like a fortress wall. It was eight o'clock, but even at this late hour, when most honest citizens should have been bed, a small crowd was gathered at the Palazzo's great round gate. Niccolo and Pasquale had to use their elbows and knees to push through to the front. Niccolo had a word with the sergeant in command of the unit of the city militia which kept a space before the gate, handing over a cigar with a smile. The sergeant shook Niccolo's hand and spoke into the brass trumpet of a speaking-tube beside the gate. With a sudden arthritic creaking the dozen wooden leaves of the gate began to draw back into their sockets. A ragged opening widened into a circle. One of the upper leaves stuck, like the last tooth in an old man's jaw, and although a servant appeared and gave it a hearty shove to try and force it, Niccolo and Pasquale had to duck under it as the sergeant waved them through. Pasquale turned to watch as the gate closed up with a rattle of chained weights that in falling recompressed the spring mechanism, regaining all the energy used to open the gate except that lost through heat or noise. Successful merchants like Taddei were in love with such devices, which signified status in the way that sponsoring an altarpiece or fresco had once done. There were tall mirrors of beaten silver on either side of the door, and Pasquale looked himself up and down before hurrying to catch up with Niccolo Machiavegli, crossing the marble floor of the sumptuous entrance hall and following the journalist through an open door into the loggia that ran around the four sides of the central garden. There's a lot of fuss about a certain novel about Renaissance Florence that's just been published, so I thought I'd revisit one of my favourite earlier novels, Pasquale's Angel. It's set in Florence in the early sixteenth century, a city transformed by the inventions of the Great Engineer and in the throes of a great industrial revolution. Pasquale is a painter's apprentice, fallen in with the journalist Niccolo Machiavegli and about to become entangled in a plot to steal the Great Engineer's secrets. There's a recent paperback, but I think it's mostly fallen out of print, and there's also an ebook (this link leads to the Kindle version, but there are others). Not yet available in the US, I'm afraid, but we're working on that. 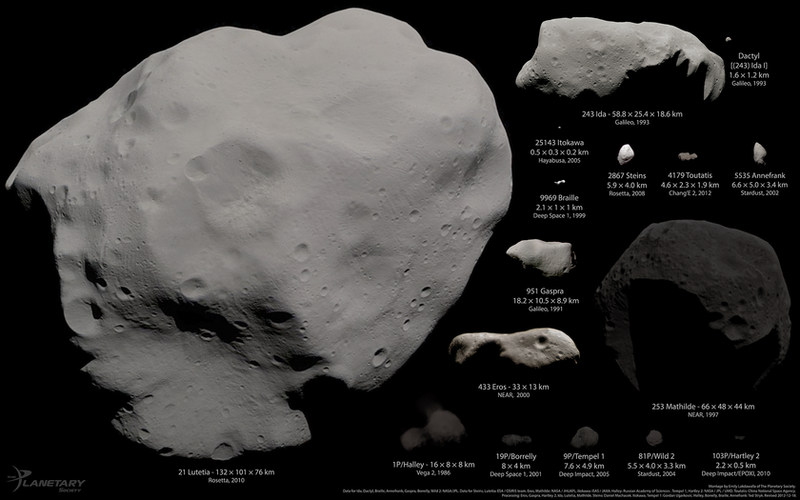 More than ten thousand gardens and habitats constructed from materials mined from rocks and comets orbited within in the main belt; there were more than a million and a half rocks with a diameter of more than a kilometre. A few, like Vesta and Pallas and Hygiea, had diameters of several hundred kilometres; Ceres was almost a thousand kilometres across. There were cratered rubble-piles blanketed in deep layers of dust and debris. There were mountains of nickel-iron, stony mountains of pyroxene, olivines and feldspar. There were rocks rich in tarry carbonaceous tars, clays and water ice. Some orbited in loose groups, or in more closely associated families of fragments created by catastrophic shatterings of parent bodies, but most traced solitary paths, separated by an average distance twice that between the Earth and the Moon, everything moving, everything constantly changing its position relative to everything else. That's the territory in which ﻿Gajananvihari Pilot searches for his lost ship and family. As in the other novels in the Quiet War universe, habitations are either heavily modified or completely artificial, gardens and world cities and wildernesses laden with the vast wreckage of fifteen hundred years of history and teeming with all kinds of people. Some of them are barely human. Some are, yes, pirates.